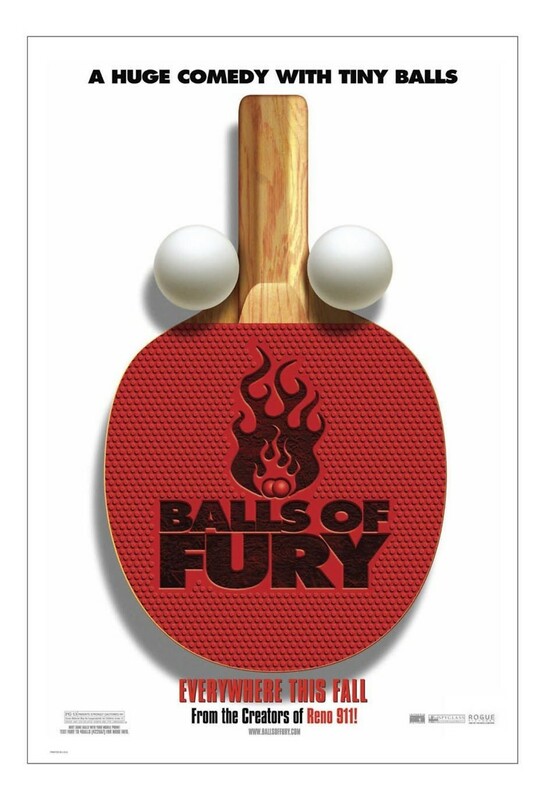 The world of Ping-Pong has an incredibly dark side with unsanctioned rules, which is performed in the unhinged and darkest parts of the world. Randy Daytona is one of the best players of this game, a former professional, and is sucked into the world of underground Ping-Pong by Agent Rodriguez who works for the FBI. However, the fact that Randy is determined to regain his status as a professional and bounce back to his glory days, as well as to find the person who killed his father, he accepts, even after a long span of not playing the game. He discovers shortly after accepting this that Feng, the man who killed his father, is the FBI’s Most Wanted, as well as a professional player. Randy then beseeches the aid of a blind sage of Ping-Pong named Wong and undergoes extreme training to not only avenge his father, but also reclaim his title.